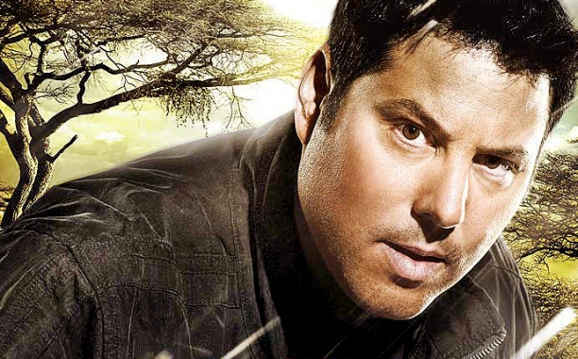 We’ve talked about the NBC show Heroes here at GFR in the past, and now that things are starting to come together for the new series, Heroes Reborn, we’ll be covering it a bit as well. Though, to be honest, I think the jury is still out on how this series is going to go. But, for those of you who are keeping track, looks like we’ve got another original cast member returning. Hayden Panettiere is the kind of girl that only a geeks would obsess over. In any other circle she’d be considered average at best, but because she was on Heroes, nerds have elevated her to the status of uber-babe. I don’t get it. 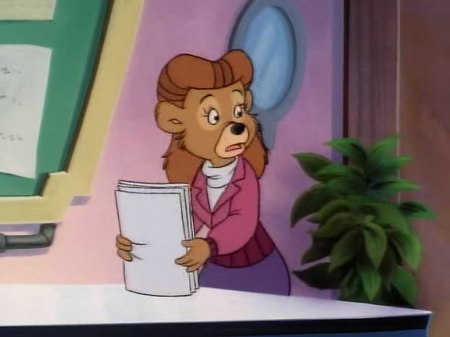 Personally I’ve always thought she looks like Rebecca from Disney’s Tailspin. 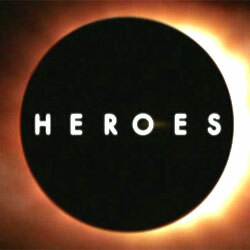 It’s funny but after seeing Watchmen earlier this week, Heroes seems even more irrelevant. Watchmen is everything Heroes wishes it was and is not. While Heroes wallows in the tired cliches of good versus evil, Watchmen doesn’t even bother with bad guys, and still comes out with something more complicated and compelling than anything Tim Kring has even come close to attempting. Compared to Watchmen Heroes is kind of like superhero mythology for dummies. The bloom really is off the Heroes rose. Despite repeated stunts to renew audience interest, the show’s ratings continue to wan. Yet even a low rated Heroes episode gets more viewers than better science fiction related shows like Dollhouse or Battlestar Galactica, so it’s staying on. It’s not like NBC has anything better. There had been speculation that Heroes might be headed for cancellation, but THR reports the show has been renewed for a fourth season. The show is not on the bubble, it’s sticking around. Will you be watching?